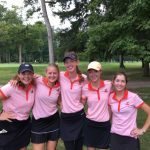 Congratulations to the Slicer Girls Golf Team on the 2016 Sectional Championship. 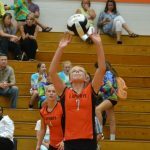 Tonight Thursday, September 15, the La Porte Slicer volleyball team will be having an autograph session after their game against Chesterton. Come out with the family and have your favorite Slicer sign this season’s poster or LPVB program.